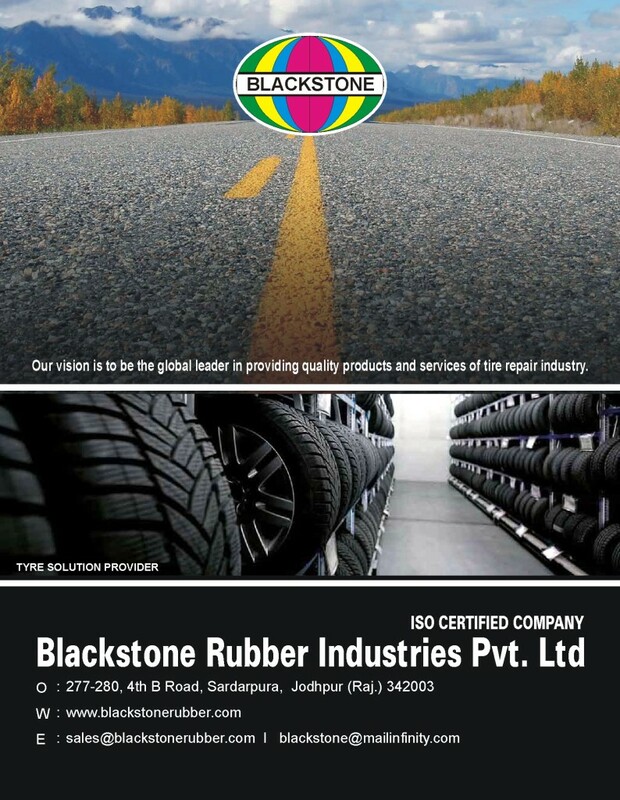 With a vision of increasing the tyre performance and hence reducing the cost of our clients we have developed training modules of our clients. 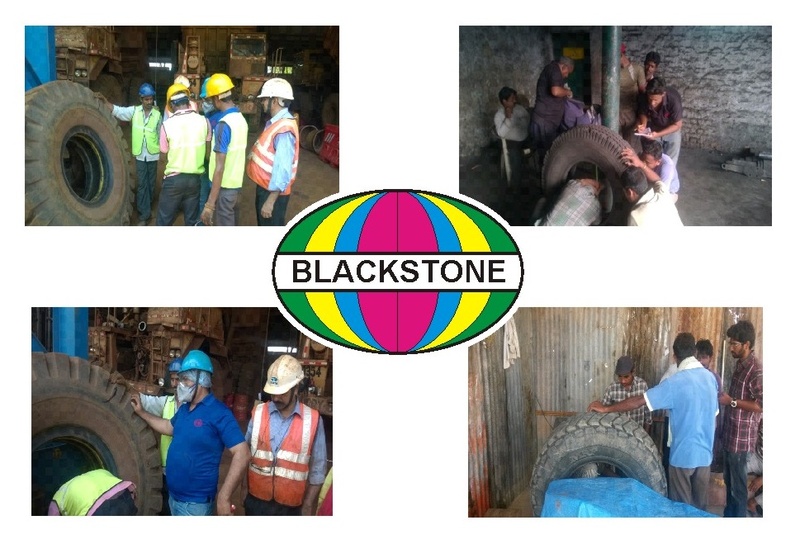 Our Tyre technicians provide ON-Site training to our clients team which helps them repair cuts in tyres and use the tyre for its optimum life. Our projects have been highly successful and is in demand across India. Last successful project- Sainik Mining, Talcher Orissa. Where 700 dumpers were running. The cost of tyres was reduced by 15% after implementing our repairing service by their workshop team in 3 months time.